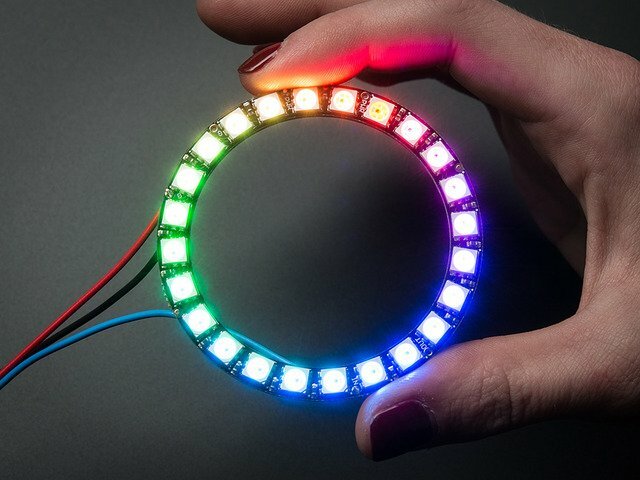 Digital RGB LEDs like the Neopixel are awesome for creating stunning displays and lighting effects. But integrating them into an interactive project can be a challenge. 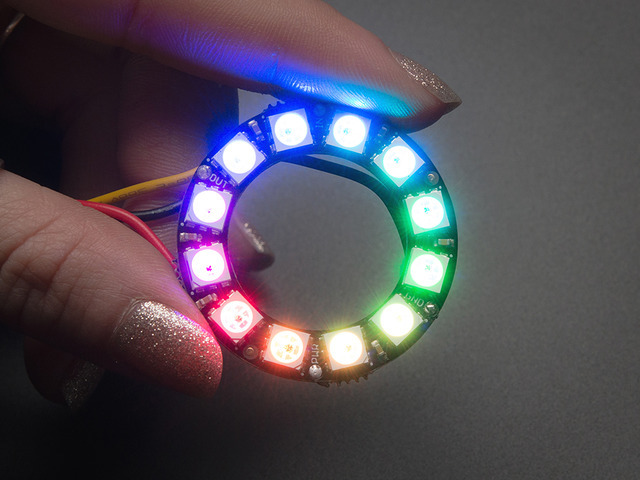 The Arduino is a single-minded little processor that only likes to do one thing at a time. 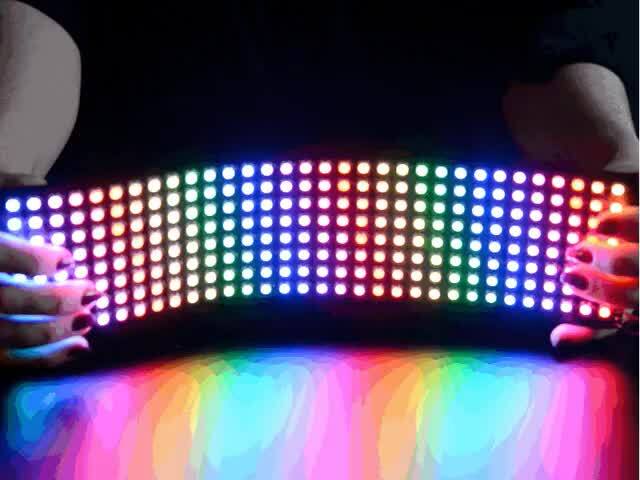 So how do you get it to pay attention to external inputs while generating all those mezmerizing pixel patterns? 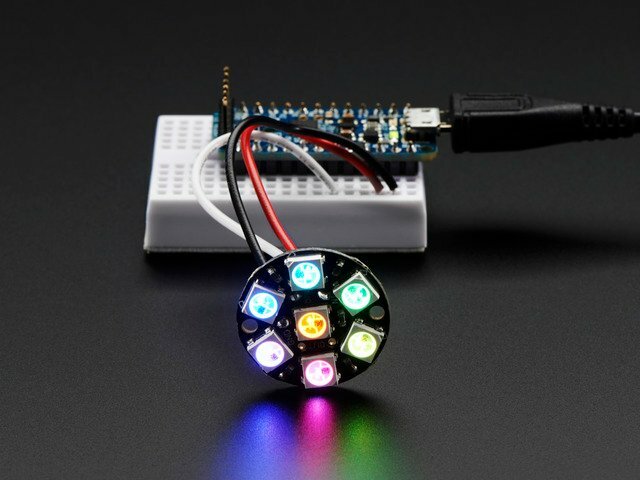 How can I make my Neopixel project respond reliably to button presses? 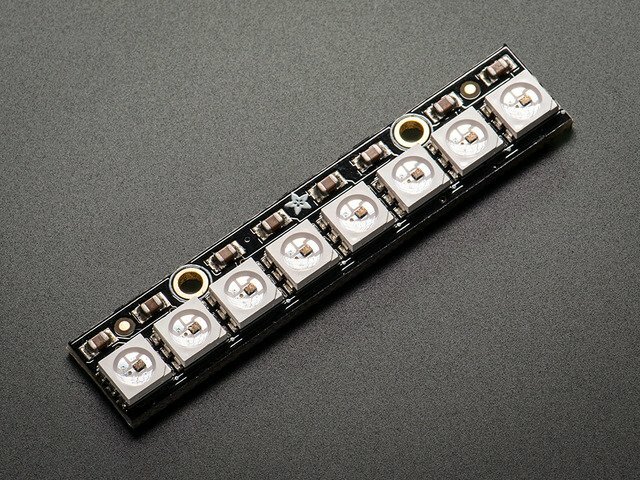 How can I run two (or more) different Neopixel patterns at the same time? 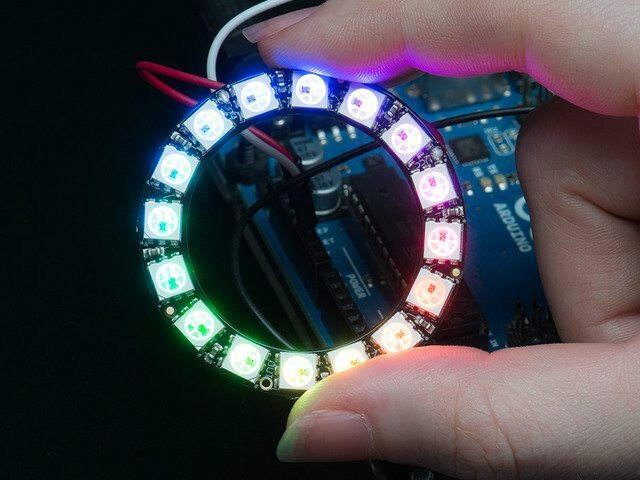 How can I make my Arduino do other things while my Neopixel pattern is running? 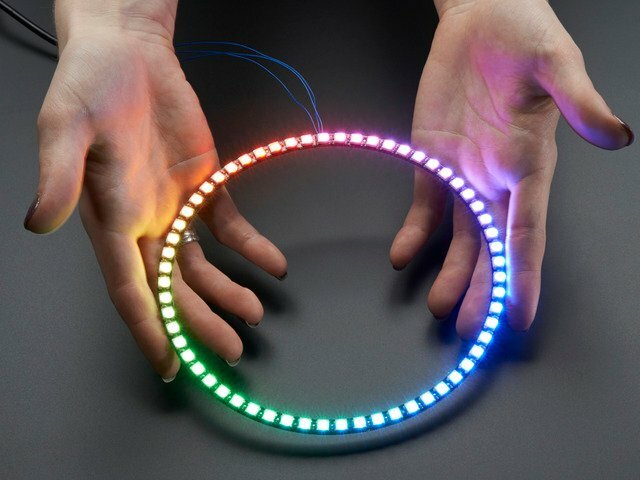 In this guide, we’ll look at some ways to structure your Neopixel code to keep it responsive and make it more amenable to multitasking. Virtually all the example code consists of loops that step through the various phases of the pixel animation. 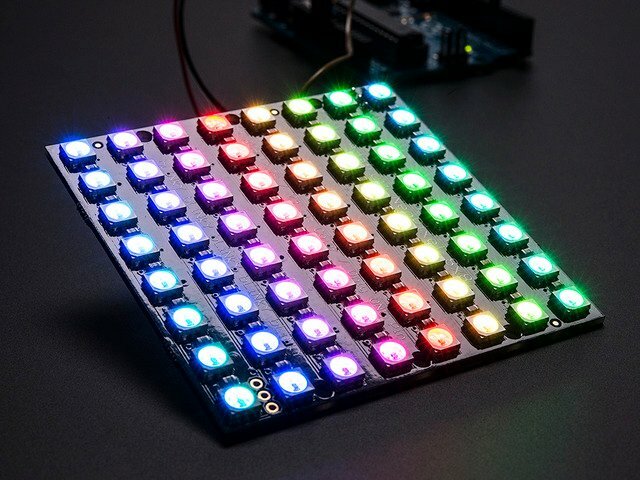 The code is so busy updating the pixels that the main loop never has a chance to check the switches. But is it really busy? In reality, the code spends most of it's time doing absolutely nothing! This is because the timing is all done with calls to delay(). As we saw in part one of this series, the delay is quite literally a total waste of time. We definitely want to ditch the delay. But that still leaves us with the loops. If you try to write one loop that performs two animation patterns at the same time, the code starts to get real ugly real fast. We need to lose the loop too. This guide was first published on Mar 02, 2015. It was last updated on Mar 02, 2015. This page (Overview) was last updated on Apr 19, 2019.